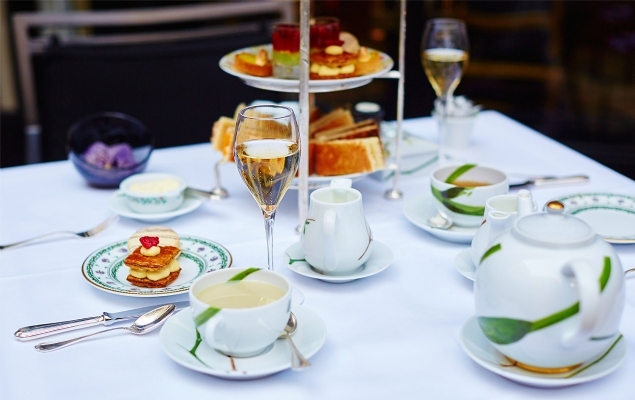 From glamorous hotel parlors to warm cafes, afternoon tea is a charming tradition with surprisingly deep Parisian roots. 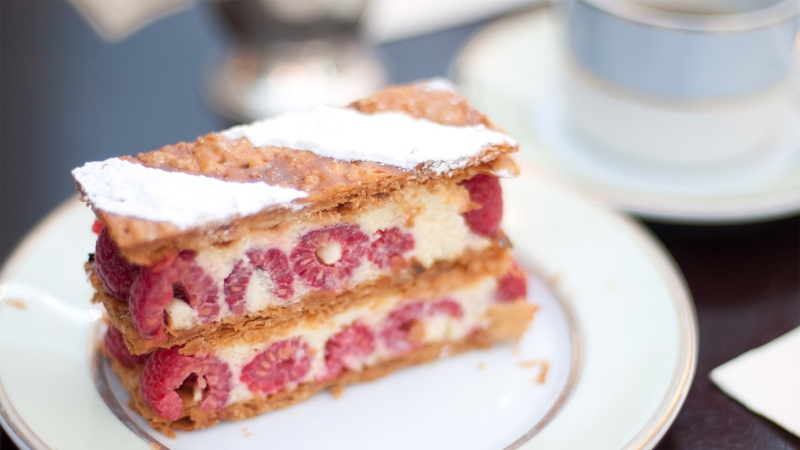 Indulge in a delicious experience with an afternoon tea in the City of Light. With internationally recognized chefs providing the accompanying pastries, and gorgeous settings that are showcased in magazines and movies, Paris is a sumptuous spot to take in an afternoon tea with style. Discover iconic institutions like the Salon Proust at Ritz Paris where Coca Chanel used to unwind, or head to the La Réserve Paris Hotel and Spa where the world’s best designers congregate during Paris Fashion Week. For a riveting culinary experience, reserve a tea at the Plaza Athénée, where pastries are crafted by world champion chef Angelo Musa, or enjoy an exquisite experience from start to finish at Le George V, which is known for its decadent style inside and out. With impeccable atmospheres and service, and sumptuous accoutrements that will delight foodies everywhere, afternoon tea is truly a star-studded affair in Paris. History, stunning décor, and unique menu offerings can all be found at Paris’ more unique destinations for an afternoon tea, which are dotted throughout the city, and which add an extra dose of flavor to a traditional tea experience. 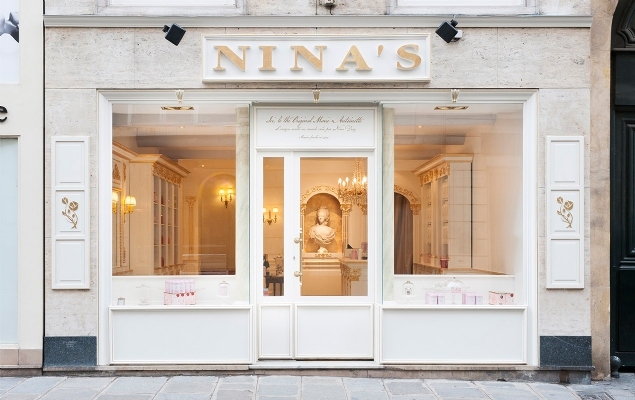 Take in the glorious scents of the city’s most beautiful roses at the Hotel Costes, celebrate Paris’ inherent love of fashion at the truly stylish Hôtel Plaza Athénée, or surround yourself in shades of pink at Nina’s. The options for a more eclectic tea are always partnered with delicious pastries and a dose of great taste, which makes even the most casual tea a truly sumptuous experience. When the weather warms up and the streets are lined with blossoming trees and gardens, it’s a fine time to take in an afternoon tea at a sunny outdoor table. 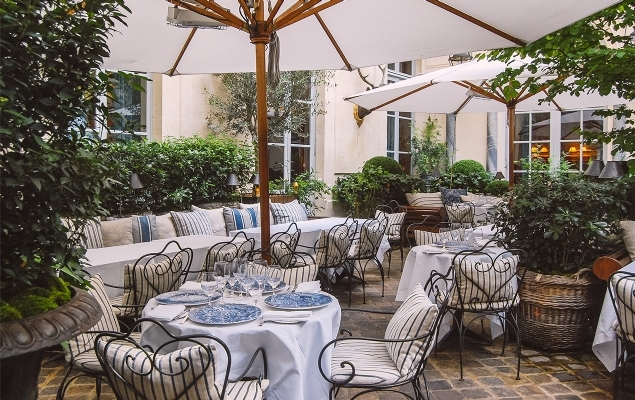 Thankfully, Paris has plenty of options for enjoying a gorgeous alfresco setting while indulging in an assortment of beverages and tempting pastries, sandwiches, and other accompaniments. Discover the chic outdoor settings of Hôtel Plaza Athénée, Bar Vendôme, or the Hotel Bristol for a delicious tea that combines a lush setting with truly incredible fare. With a longstanding tradition of lingering at an outdoor table and watching the world go by, a relaxed tea with a front-row view of the city is easy to find in the City of Light.